Yep I’ve just got back into Geocaching! Turns out, the last ones, I’ve found was back in February 2016. Till today that is, when I found 19! Which takes my total finds up to 284! Also into Geocaching?!?!? 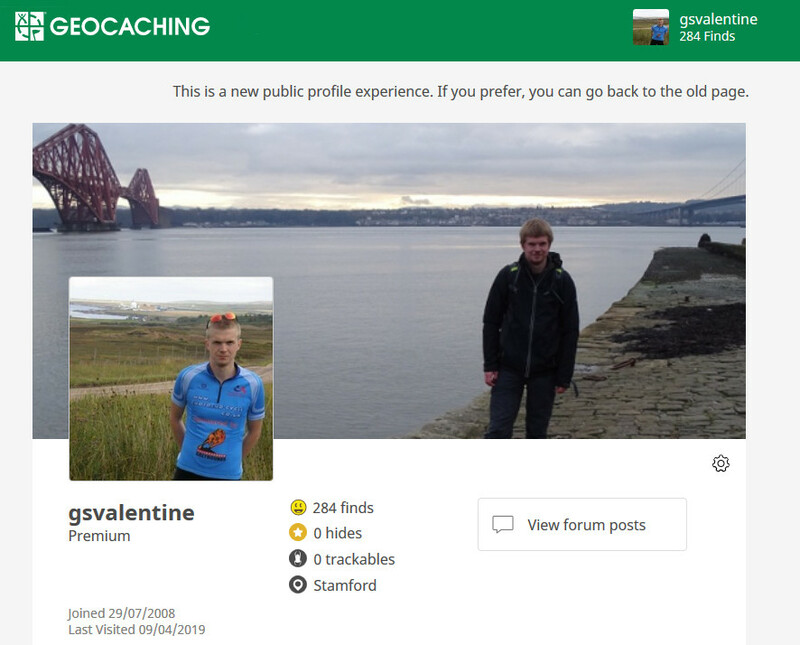 Then do check out my profile, my username is gsvalentine.